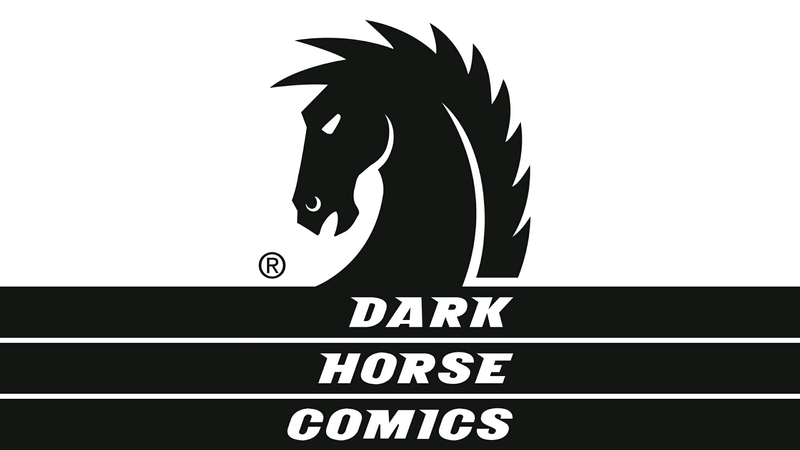 ​​Here are all the new releases from Dark Horse Comics’ comic books this week. Not all of them will be available at your local comic book stores and retailers. Be sure to share this article and everything else on Facebook, Twitter, etc!